Oppo’s New Find X Would be the first 10GB RAM smartphone? Oppo revolutionized the smartphone industry earlier this year, in June, when it revealed its Find X phone, with motorized cameras and an impossible looking all-screen display. But now, the phone is going to create history by becoming the first ever phone in the world, having a mammoth 10GB RAM! Yes, you heard that right. A new high-end version of Oppo’s Find X has been spotted to have 10GB of RAM and 256GB of internal storage, on the Chinese certification site, TENAA. The phone, which launched initially, is a flagship model and has a Full HD+ 6.42inch AMOLED display, with a resolution of 1920x1080p (the aspect ratio is 19.5:9, with a screen-to-body ratio of a staggering 93.8%). Apart from this, the phone is a beast at its core, with a Qualcomm Snapdragon 845 powering its performance. The graphics are taken care of by a higher version of Adreno 630 GPU. On the camera front, the Find X is a trendsetter, sporting a motorized slider for using cameras on the front, while having a dual-rear setup also. The rear has one primary lens of 16MP, coupled with a 20MP secondary lens. On the front, there is a 25MP lens for capturing portraits, selfies, and amazing videos. The news regarding the 10GB RAM variant of Find X was first confirmed via a tweet by a Twitter user. The tweet showed the picture of a new Oppo phone possessing an inbuilt RAM of 10GB and 256GB storage. 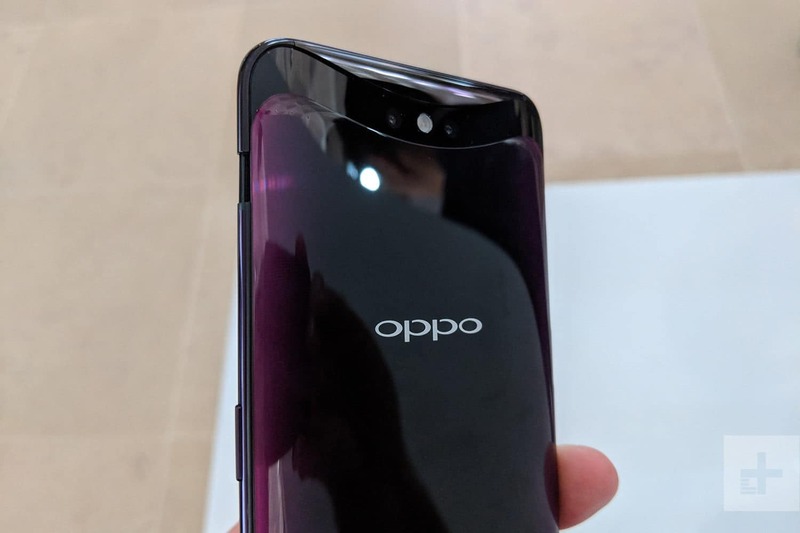 Though the news hasn’t been officially confirmed by Oppo itself, the strong rumors suggest that the moment will arrive soon-probably in the next month. The new variant is supposed to have a slightly decreased battery capacity of around 3,645mAh, compared to the original model that had 3,730mAh battery. Although a 10GB RAM phone is way powerful than any other handset, still, it will be really interesting to see the Oppo phone actually outperforming the current line-up of super smartphones, like iPhone XS, Pixel 2XL which are just 4GB RAM models but their unmatchable smoothness and flawless performance is exceptional. In China, the Oppo Find X (current model) comes at around CNY 4,999, while in India the phone is priced at a whopping Rs.59,990 for the sole version of 8GB RAM/256GB capacity. The existing Find X also comes with its own regular VOOC or Super VOOC charging technology, for quickly firing up the phone for a whole day. SUPER BOWL 2019 – Is the Foo Fighters’ time yet?